At the University of Pennsylvania’s Positive Psychology Center, Martin Seligman and more than 20 psychologists, physicians, and computer scientists in the World Well-Being Project used machine learning and natural language processing to sift through Twitter. 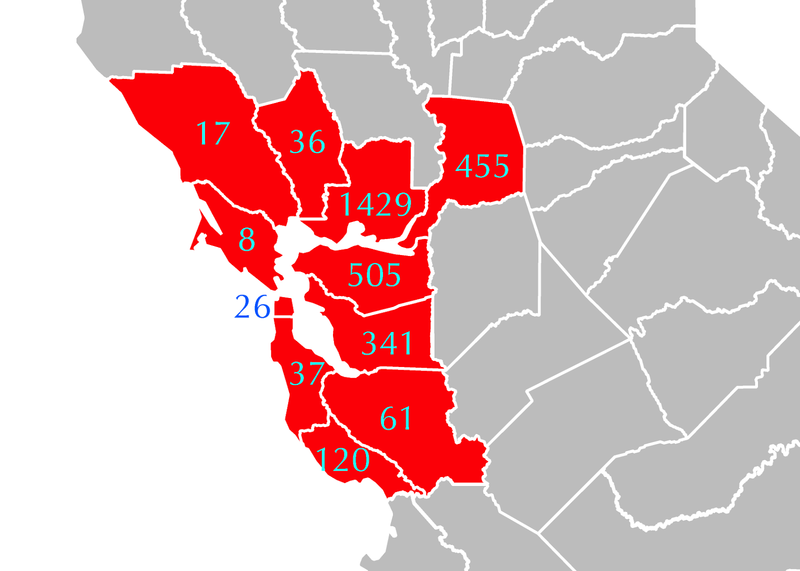 They have been able to rank each of the 3235 U.S. counties according to well-being, depression, trust, and five personality traits. If you live in the U.S., you can check your county in their online map. For example, Kings County in New York ranks 448, while the District of Columbia ranks 49. At the 2018 IS&T International Symposium on Electronic Imaging (EI 2018), taking place 28 January – 1 February 2018 at the Hyatt Regency San Francisco Airport, Burlingame, California, Prof. Daniele Marini is organizing a joint session on imaging and astronomy. This new session brings together amateur and professional astronomers, vision scientists, color scientists, astrophysicists, data visualization specialists and all others with interest in astronomy and photography. Astronomers and others interested are invited to submit papers considering different aspects of digital imaging that are relevant for astronomical imaging, image processing, and data visualization, e.g., including color reproduction, display, quality, and noise. We anticipate that the astronomical imaging community will have an exceptional opportunity to connect with digital imaging professionals and exchange experiences. If your work in the field of photography of astronomic subjects, We would be delighted to have you as a speaker discussing your work. Please use this link for your submission. 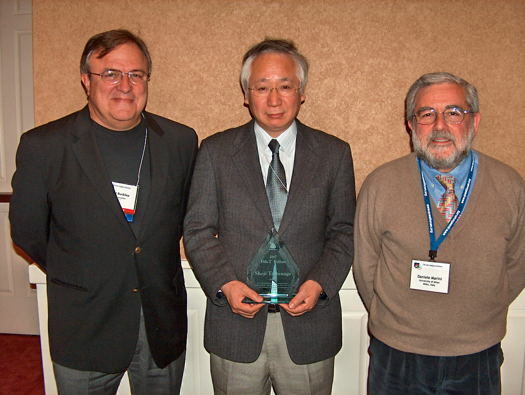 Daniele Marini (right) receives the IS&T Fellow award with Shoji Tominaga (center) and Rob Buckley (left).